Sorel is one of your favorite winter boot brands, and the Tofino was the one to beat. But if you were looking for something a little different from Sorel, this Winter Sale is for you. 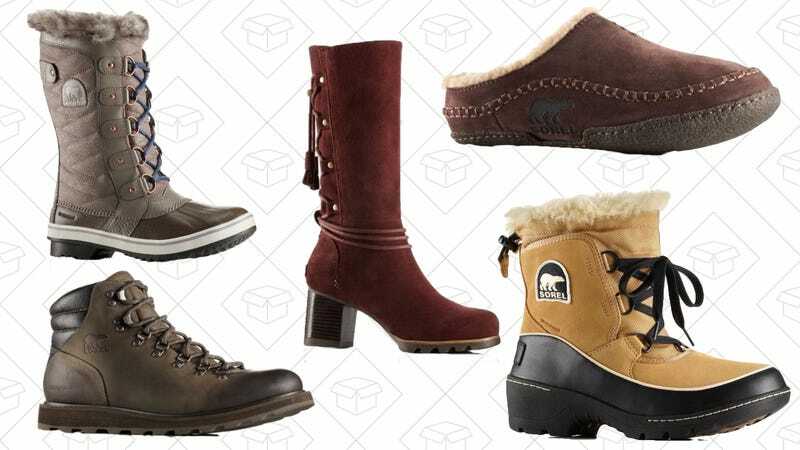 Take 25% off some of the top selling boot styles, plus a couple pieces of really nice looking outerwear, no code needed.